People who have psoriasis symptoms can improve the symptoms and their quality of life by losing weight, according to European researchers. The finding, published in The American Journal of Clinical Nutrition, stem from a study conducted by Herlev and Gentofte Hospital, in collaboration with the University of Copenhagen’s Department of Nutrition, Exercise and Sports and other participants. 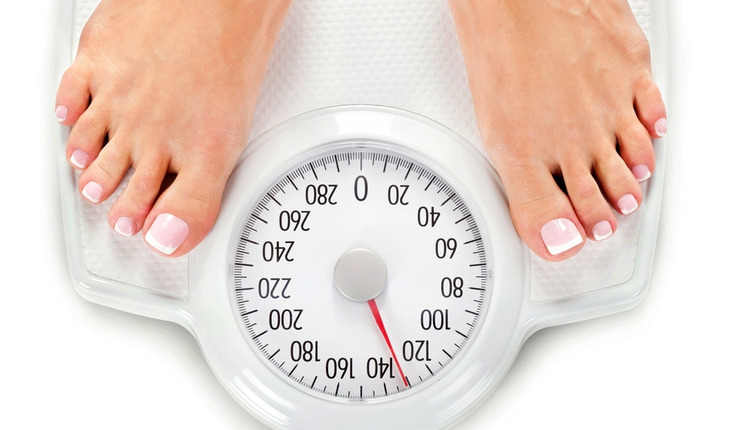 Sixty test-subjects, obese and affected by psoriasis, lost an average of 33 pounds over a sixteen-week period while improving their quality of life and reducing the severity of their psoriasis. Upon follow up, one year later, the subjects remained twenty pounds below their starting weights, and improvements in their psoriasis symptoms and quality of life were maintained.